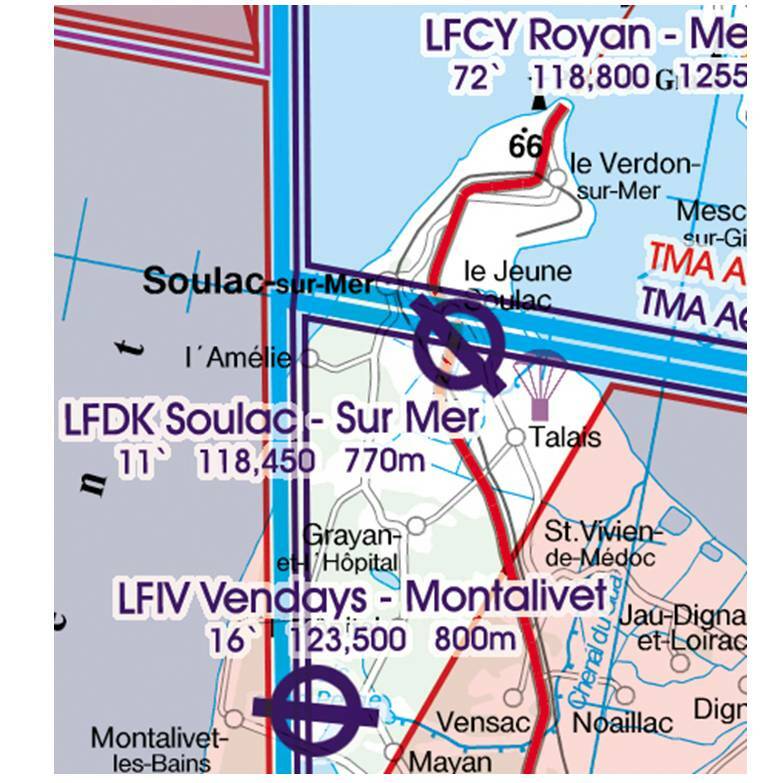 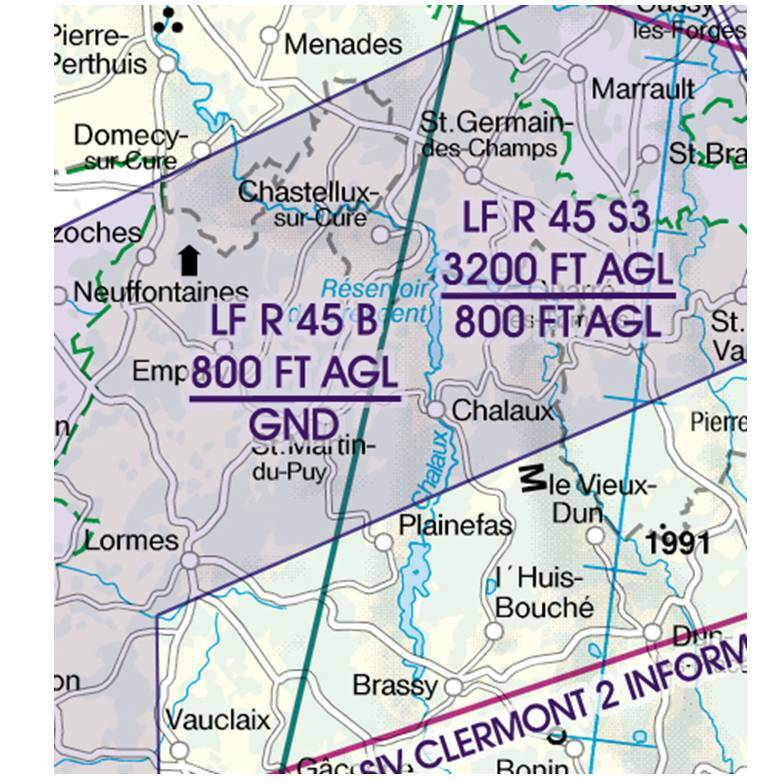 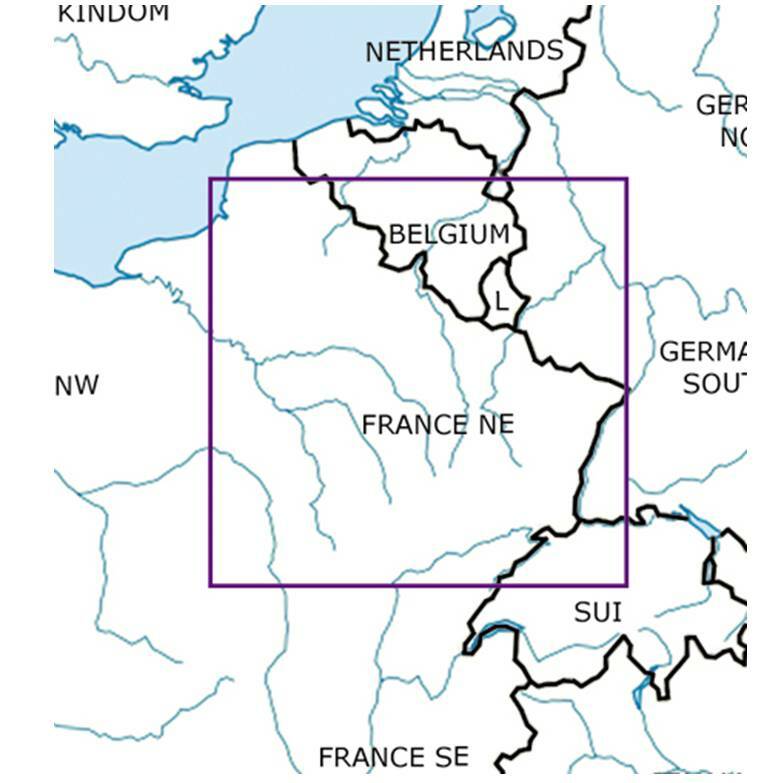 Rogers Data produces VFR aeronautical charts for several countries of the European Union (EASA Member States). 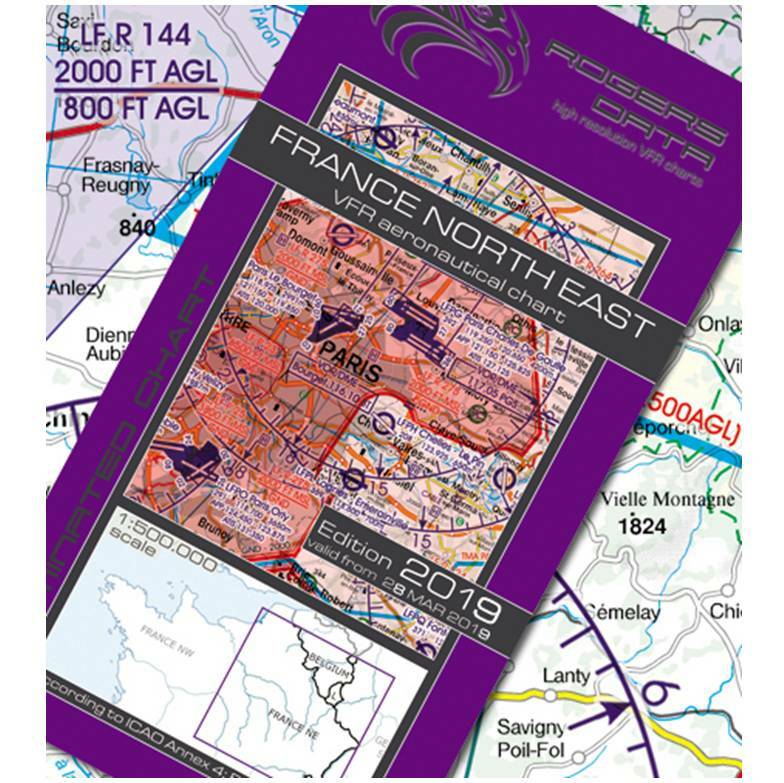 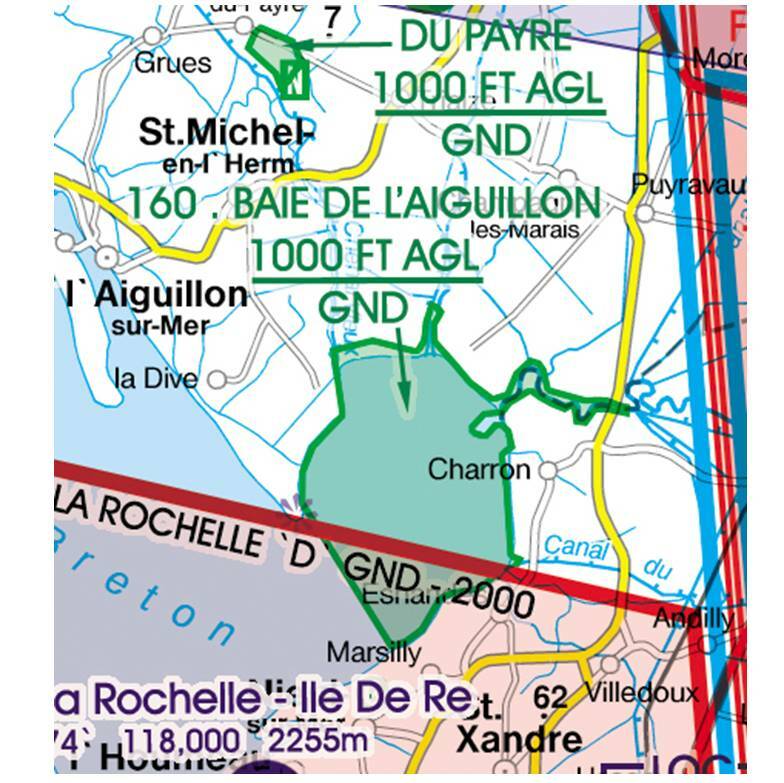 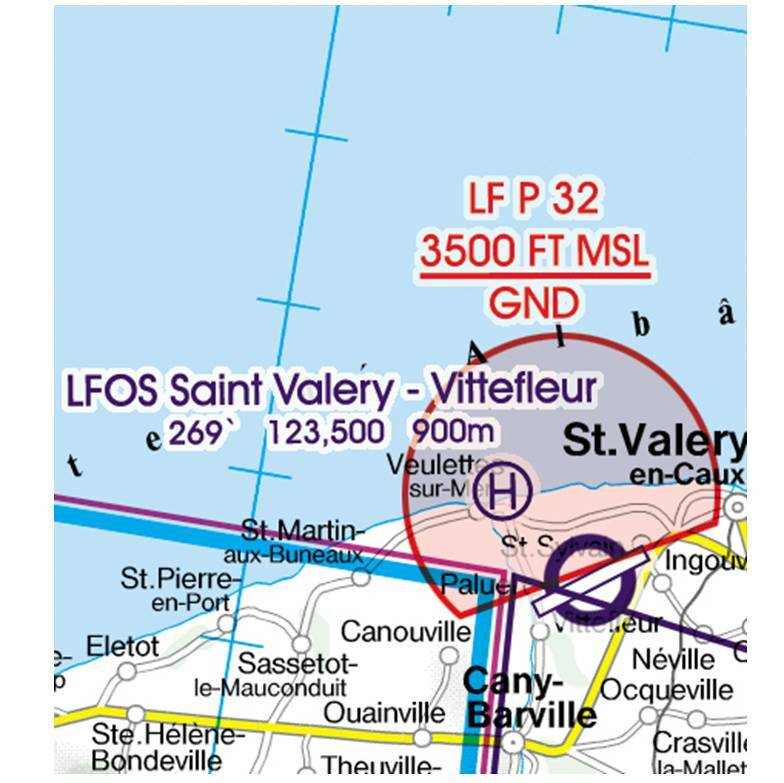 Rogers Data VFR aeronautical charts are designed to offer a sophisticated terrain map as well as a detailed representation of the airspace structure. 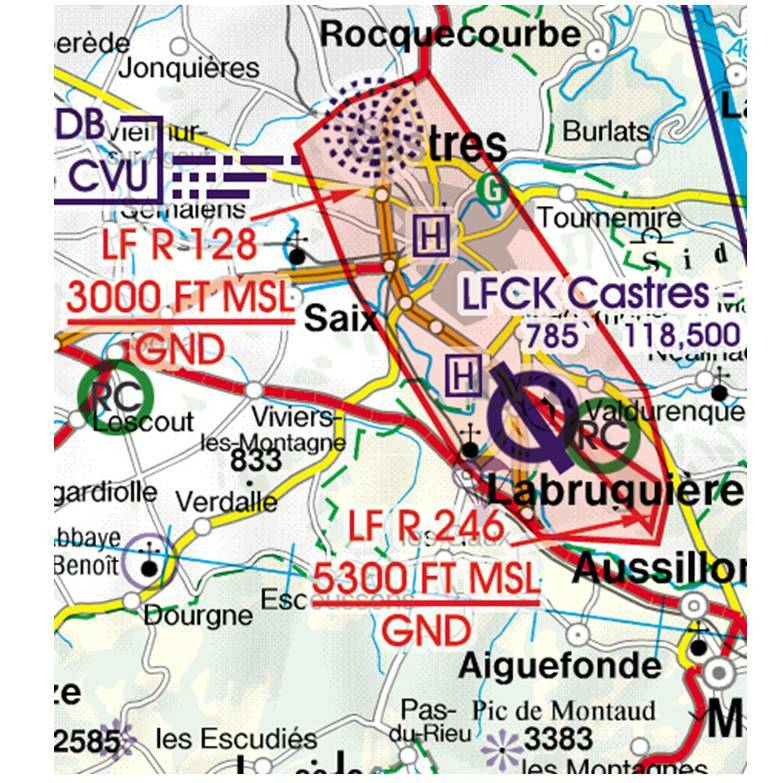 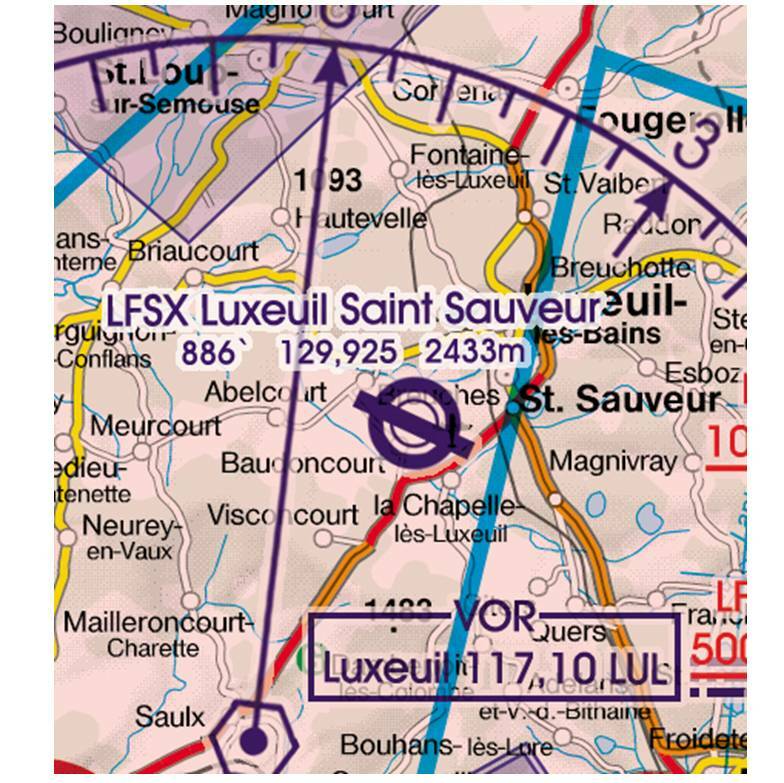 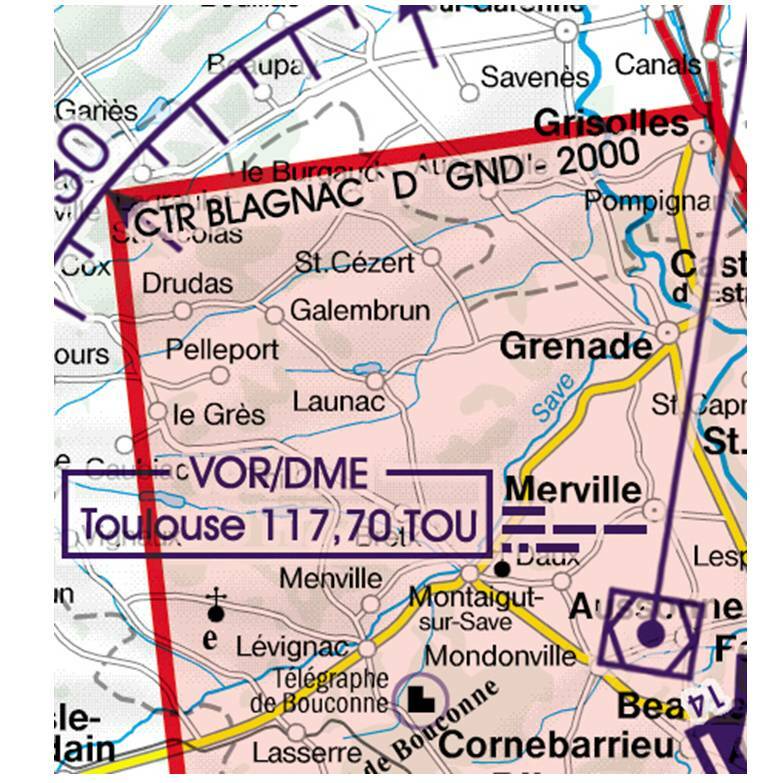 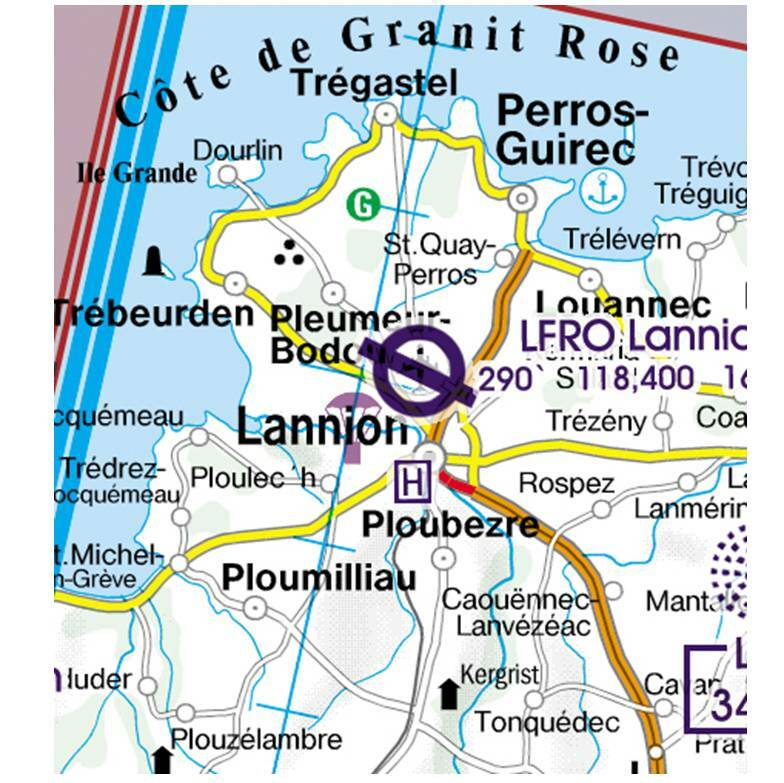 Also shown are ultralight landing sites, glider airfields, aerial sporting and recreational activities and areas with sensitive fauna, airfields, reporting points, restricted and danger areas, significant points, border crossing points. 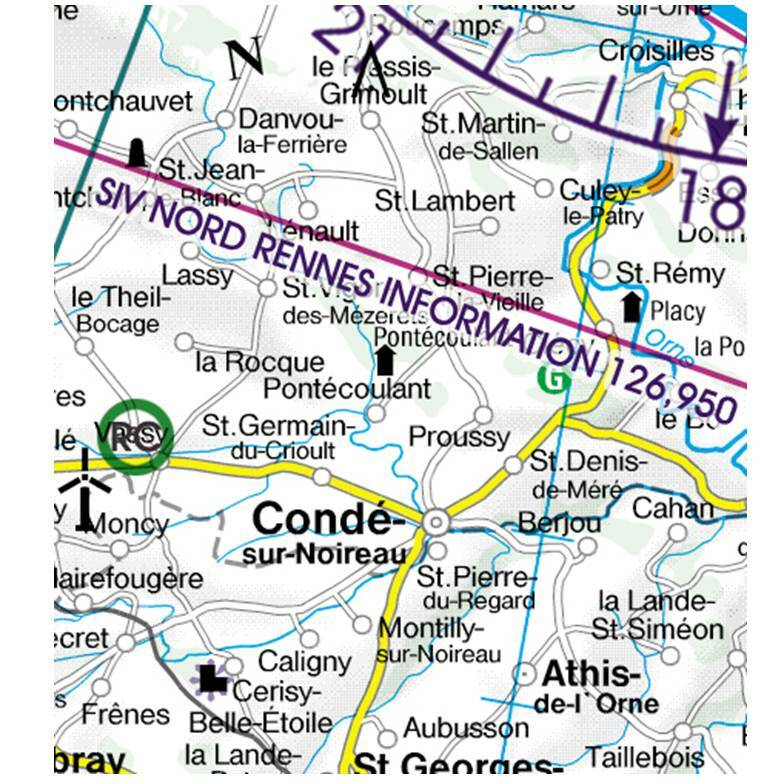 Each of these charts is designed to reach the best compromise between readability and informational content. 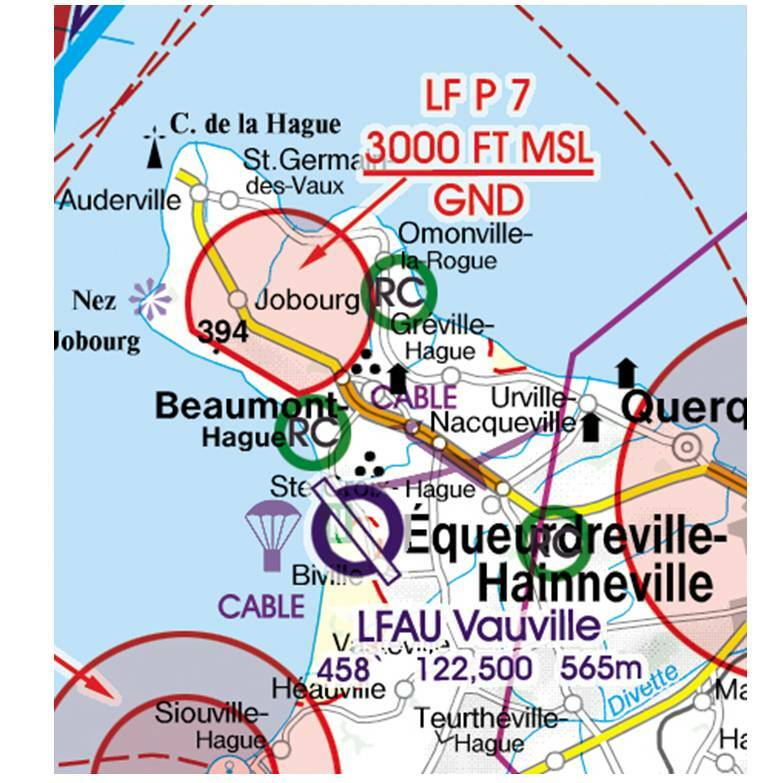 All relevant data is displayed in a visually distinctive way to keep the charts easy to read and emphasize the most important features at hand. 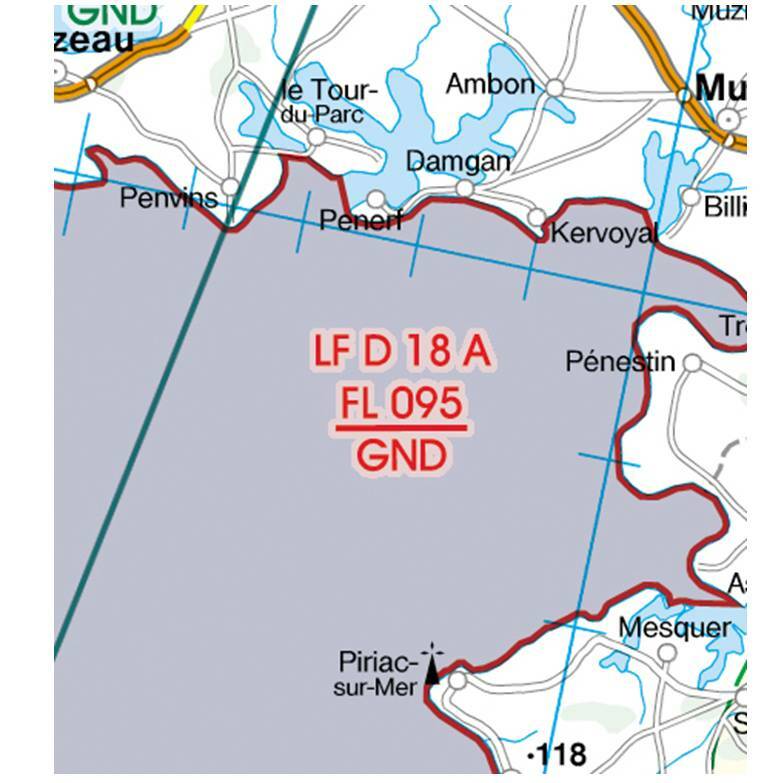 All charts are based on the latest aeronautical information from AIP and their supplements of the CAA as well as on the relevant regulations of ICAO Annex 4 and European Commission Regulations.